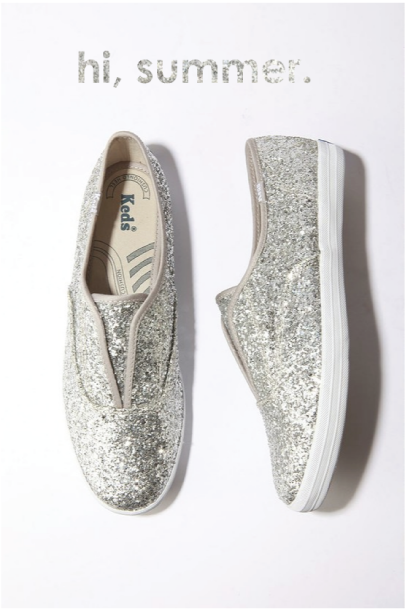 do you need sparkly keds? do i even like keds? i'm so confused. reSOUNDing yes. i have them in ballerina pink. sparkle on. These shoes are oh so perfect! !